There have been a lot of new makeup releases this Fall that I’ve been excited about, but the Chanel Les Beiges Healthy Glow Sheer Powder is the one I was anticipating the most. I watched enviously as it was released in Asia earlier this year, then Europe, Canada, and Australia. It finally arrived in the US in August, and though I was ecstatic, I couldn’t help but wonder if we had all wronged Chanel in some way as a country, because all that waiting sure did feel like a punishment. Oh well – it’s water under the bridge now that I finally have my mitts on it. I can never stay mad at Chanel. Chanel Les Beiges Powder ($58) is a compact setting powder that is designed to give your complexion a sheer, healthy, glow without looking bronzy or unnatural. It is a Fall 2013 release, but it is part of Chanel’s permanent collection. It boasts SPF15/PA++, though, as with any makeup product with sun protection claims, you would have to use an unreal amount of this product to achieve the amount of protection claimed. It’s available in 7 luminous shades: N°10, N°20, N°30, N°40, N°50, N°60, and N°70. Interestingly, the official Chanel website only offers five shades – N°20, N°30, N°40, N°50, and N°60. However, Nordstrom (which is where I bought mine) carries all 7 shades, as will most department store Chanel counters you visit in person. The ingredients in Chanel Les Beiges are okay. I personally don’t mind talc at all, but there are some who are sensitive to it that might want to be on guard. If you’re not sure if you’re sensitive to talc, don’t be spooked – COSDNA scores talc a mere 1 out of 5 as a potential acne trigger. 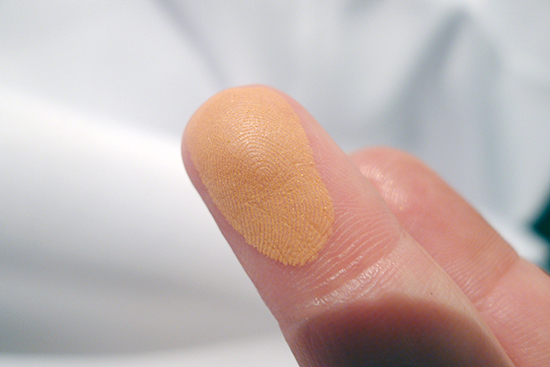 Chances are you don’t fall within the realm of talc sensitivity, but it’s still smart to patch test if you aren’t sure. 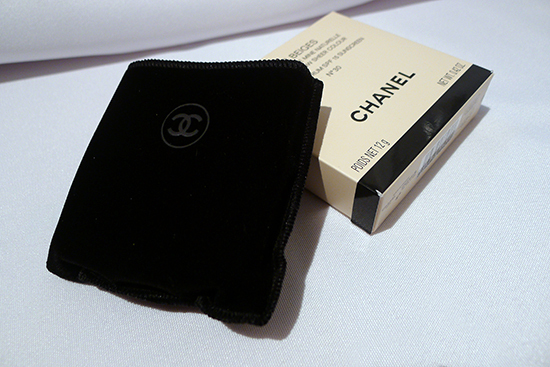 I love the trademark black velvet pouch that comes with Chanel items! I read in an Asian press release for Les Beiges that the cotton flower (Gossypium Arboreum (Cotton) Leaf Cell Extract) and white rose plant cells (Rosa Alba Leaf Cell Extract) form a complex that’s supposed to provide something called “biomimetic action,” which is ambiguously described as a way for the ingredients in this powder to “easily diffuse their protein- and vitamin-rich active molecules inside the epidermis.” I did a little digging to see if I could find any research to this hocus-pocus marketing blurb, and came up empty handed. Cotton leaf extract does have some softening qualities, and white rose extract has been used in folk medicine to treat dermatitis, for what it’s worth. Additionally, the Shea Butter ingredient is a nice addition to this ingredient list. However, this product is not marketed as skincare. It’s makeup! Glorious makeup! 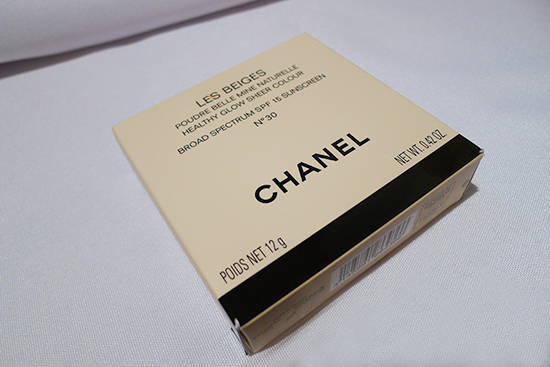 The packaging for Chanel Les Beiges Powder is the business. 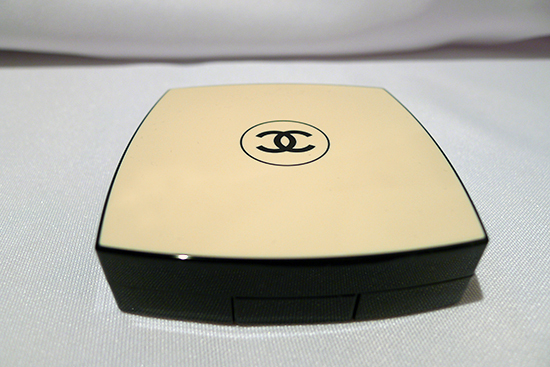 It’s the classic Chanel compact shape, but instead of black, it’s an elegant, off-white with an almost lacquered shine. If it were possible to marry makeup, I’d marry this compact and renew my vows in Niagara Falls every year thereafter. We’d honeymoon in South of France. The inside contains a brush, which is separated from the powder by a thin but sturdy piece of plastic. I like this setup, as it does keep the mirror, brush, and makeup clean. This product is fragranced, though not very strongly. I actually had to put it right up to my nose to check for a smell, which, it’s worth mentioning, is the always pleasant, classic Chanel smell of rose. I cannot smell the fragrance when I am applying this powder, and I do not smell it when I wear it. I’m fine either way where fragrance is concerned, though I do wish that they’d either left the fragrance out altogether or made it more obvious, as the violet scent is in my Guerlain Pressed Météorites. Go big or go home! 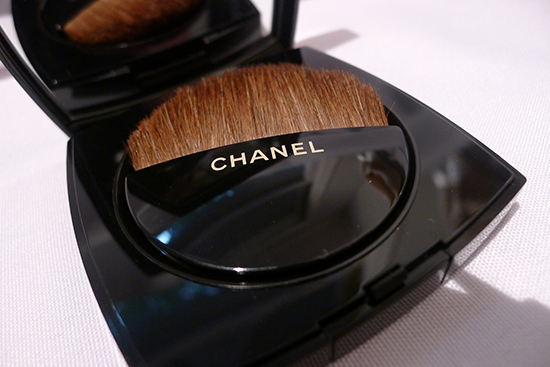 Chanel Les Beiges Powder comes with a small, flat brush with a slightly curved handle. It’s not the softest brush, though it does a decent job of picking up product. I opt not to use the included brush. Instead, I’ve been using a large, flat, powder brush at home, or my EcoTools retractable kabuki if I’m out and about. I apply with the large flat brush by swiping the sides of the brush over the powder, then over my face using big sweeping motions. Sometimes I’ll sweep it over my whole face, other times I’ll only apply in areas where I would normally use a bronzer. 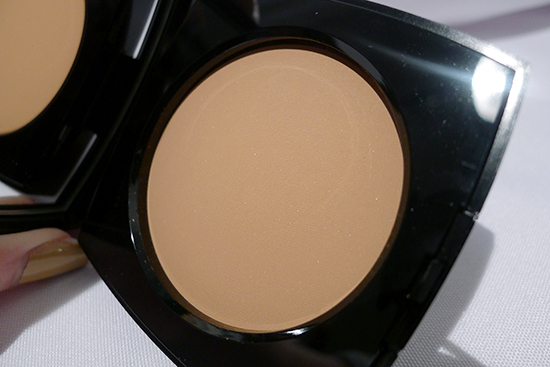 This powder is extremely forgiving – the color is very sheer, but also buildable. I think you’d have to try very hard to find a wrong way to apply Les Beiges! A very heavy swatch in N°30. This is multiple layers! It’s worth mentioning that Chanel released a Limited Edition Retractable Kabuki Brush with Les Beiges. It’s an incredibly soft, luxurious brush – I have one on the way that I plan to review separately. Mylocal Nordstrom had testers of the Chanel Les Beiges Healthy Glow Sheer Powder out in every color weeks before their release. I was lucky to arrive on the day they were put on the counter, and was able to swatch them each in their unbesmirched glory. Mary, the Chanel Counter manager, recommended N°30 for my skin tone in order to achieve the optimal, natural looking glow factor. 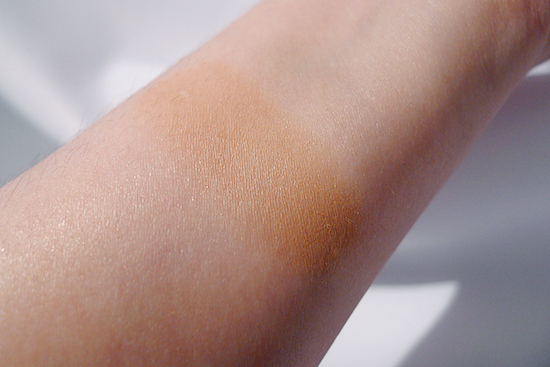 For reference, I wear Beige 10 in Chanel Perfection Lumiere foundation, and am NW15 in Mac Studio Fix Fluid. I only picked up N°30, which is my “glow” color, but I also plan to pick it up in N°10, which is my exact match. I asked my Chanel SA what the difference is between Les Beiges in an exact match, and the Chanel Poudre Universelle Compact. She explained that the Universelle Compact is more translucent and mattifying. Les Beiges is a natural finish with a sheer wash of color. I am happy to report that the glow I get from Les Beiges is gorgeous! It looks completely natural too – I was afraid it would look like an all over bronzer, or even a self-tanner, but it absolutely does not. 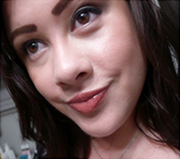 There is a small bit of sparkle in this makeup, which is visible in the pan, but not at all detectable on my face. The sun-kissed glow is very subtle, and just looks healthy – it’s visible enough to make a beautiful difference in my complexion, yet understated enough not to look like makeup. 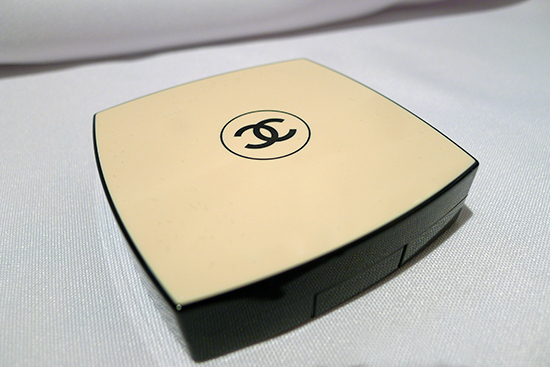 Chanel Les Beiges Powder is spectacular. 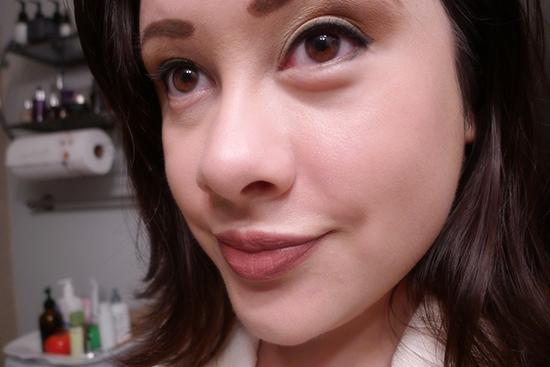 It might even be my favorite new makeup product of 2013 so far. This is quite an achievement – I’ve tried a lot of makeup this year! I took some before and after pictures, but I had a really hard time capturing the true color of the Les Beiges glow. It reads a bit more yellow in photos than it does in person – in person, the glow really does just look like a subtly warmed up version of my natural complexion. I couldn’t be happier with Les Beiges! 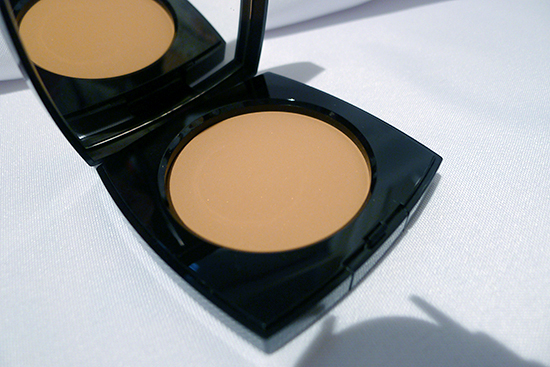 + A little goes a long way – one compact will last a very long time! Quality: 4/5 – Most of the ingredients are high quality – I docked a point for the talc, even though I’m personally not sensitive to it. The packaging is spectacular! Value: 5/5 – It’s expensive, but it’s Chanel. It’s priced the same as my Guerlain Météorites Compact Powder, but contains nearly twice as much product! I expect that this compact will last me a couple of years. Additionally, I have yet to find another product that can do for my complexion what Les Beiges does. Well worth every cent. I bought mine from Nordstrom, which carries all 7 of the shades available. It’s also available on the official Chanel website. Thanks! I am so happy with this powder. I think it’s worth every penny!